Microsoft is now testing Windows 10 build 17632 internally. 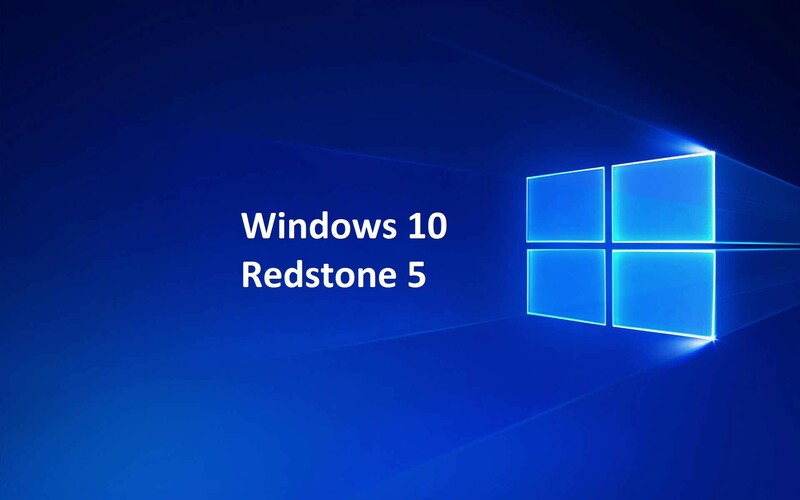 The new Windows 10 Redstone 5 build 17632 (10.0.17632.1000 rs_prerelease.180322-1400) was compiled on March 22, 2018. The ISO files for Windows 10 build 17627 are also now available for download. You can download it from the link below.